That’s where our Acres Street Food events are different. We’ll be launching on Thursday, 2 November with a spectacular four-day event featuring Knafeh – with its famed Bearded Bakers who will sing and dance on the counter tops as they create their deliciously sweet desserts – and Smokin’ Grill Barbecue, who will serve up low and slow-cooked Texas-style meats with an Australian twist. So, what’s going to make this food truck experience different to other food truck events? Plenty of space and comfortable seating inside and outside of The Acres Club means you won’t be standing or sitting on top of people as you enjoy your meal. There is ample parking onsite so you don’t have to walk all over Greenacre just to get your dinner. 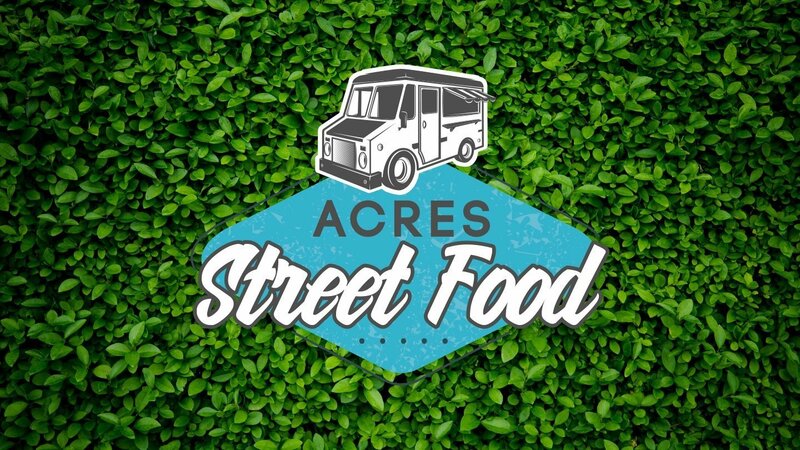 As well as the food truck offerings, we will also have The Acres Kitchen taking orders in our bistro if you would like to try something from our new summer menu. There will also be easy access to all of The Acres Club facilities including the bar, which will be serving some of our Basement Brewhouse in-house brews. There’s something for the whole family to enjoy at The Acres Street Food events. Come down next Thursday and enjoy a great atmosphere and incredible food, while you check out everything The Acres Club has to offer.